The results are fascinating, but what you don’t see are the full results (ie actual numbers of respondents, comments, and the questions we don’t publish for space reasons), or the year on year shifts. 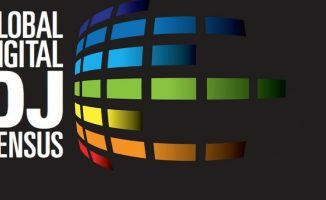 We’ve alluded to some of the latter above, but additionally, what we’re seeing is both a maturing of the audience (in age and in skills), more DJs earning more money, and a huge interest in music production. 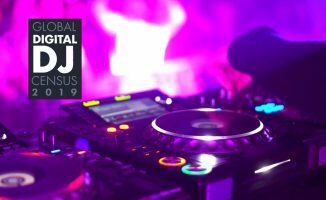 What we also note is the interest in other types of DJing by more and more DJs – the crossover between mobile, club, DJ/producers, turntablism, controllerism, open-format and so on is bigger year by year. 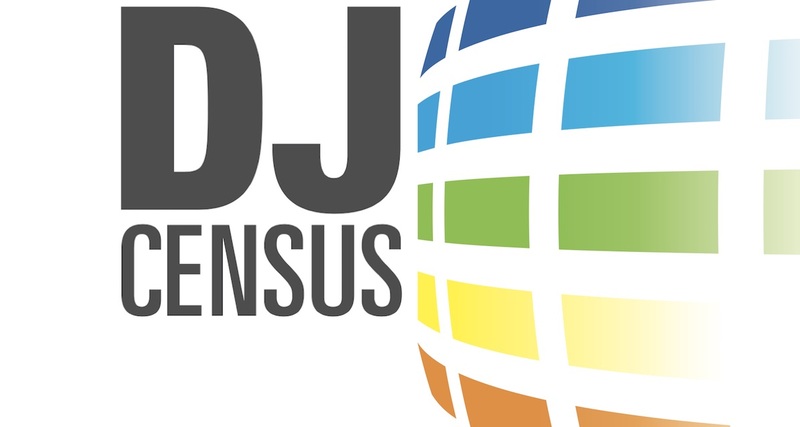 Basically, DJs seem increasingly interested in learning about this great hobby/job as a whole, and not just sticking to their own little ghettos. 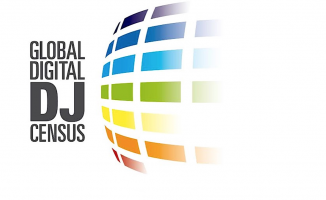 This is a development we both encourage, and enjoy being a part of. 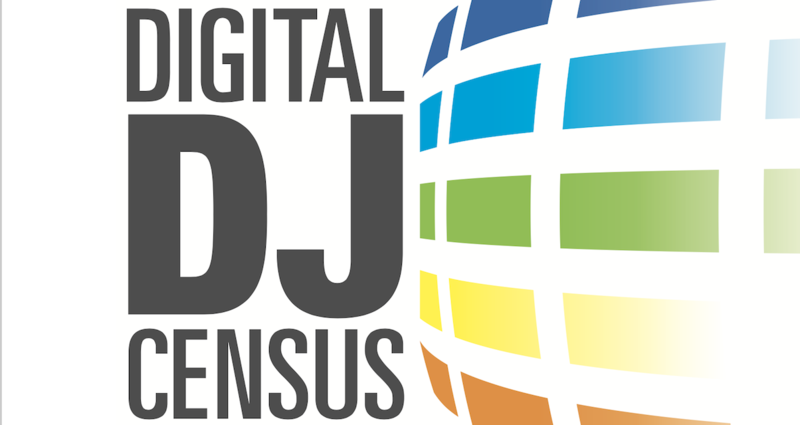 The Results Of The World's Biggest Digital DJ Survey Are In! 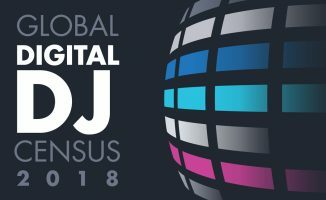 “Digital DJ Tips readers also regularly check out DJ Tech Tools and Mixmag online, but no other DJ-related sites pull more than 10% of our audience” – I’m very surprised not to see DJWorx part of that list.